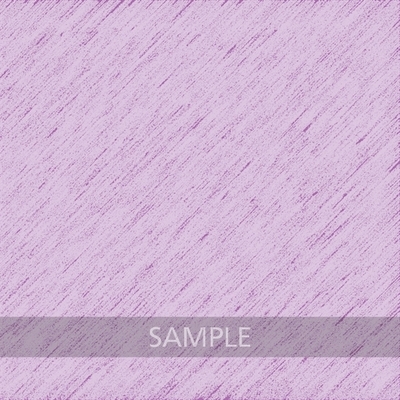 The PaperPacks 04 offer you papers with a chalky look in 24 different color hues, one pack for each hue. 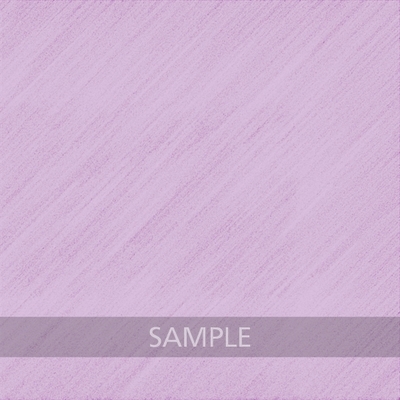 In every pack, two papers always fit together perfectly – making them ideal for up to 5 double-page spreads. 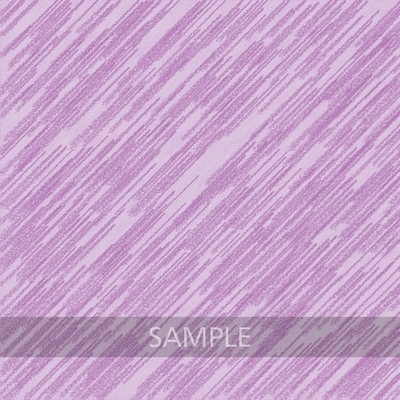 Each paper is unique: two different packs are NOT just recolored versions of each other. 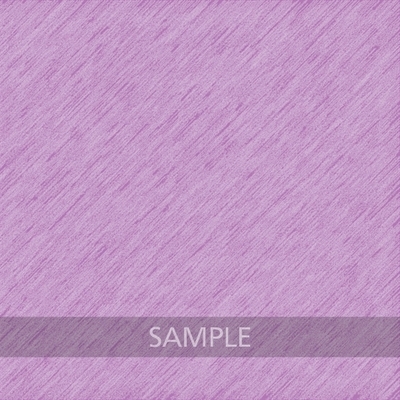 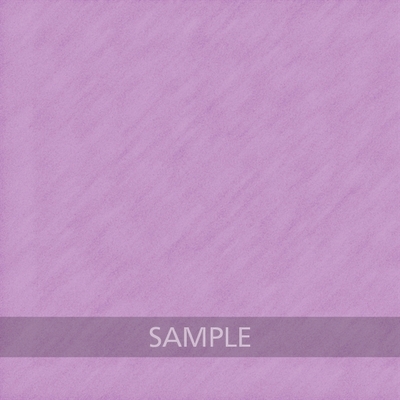 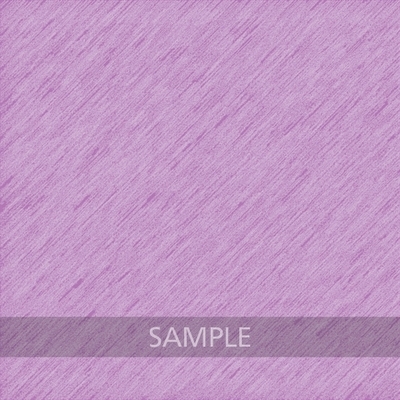 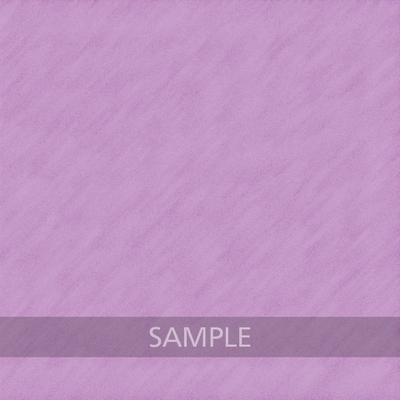 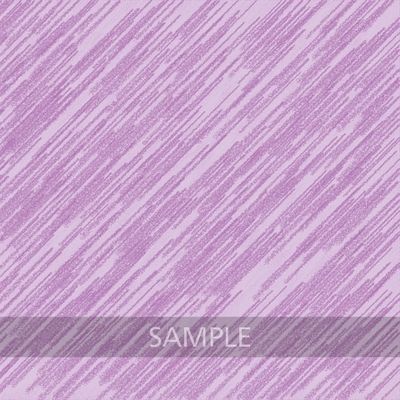 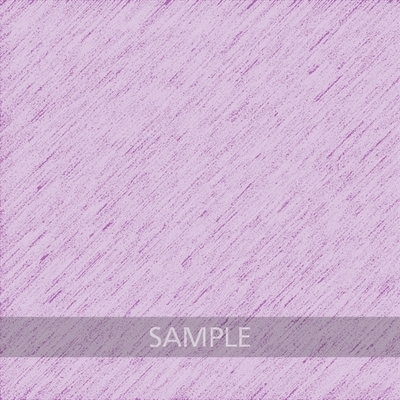 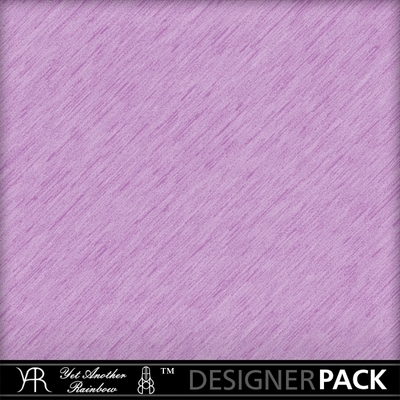 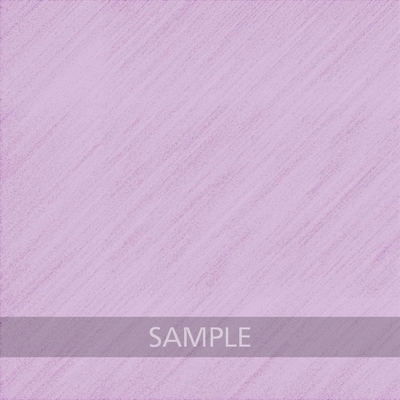 For other packs that fit the hue perfectly, just look up „Purple“ within YARs store.